Having your teen driver enroll in one of Top Driver’s drivers education courses at the driving school Loyola Academy location is an easy and convenient drivers education option. Your teen will receive the highest quality drivers training in the convenience of their school from one of Top Driver’s highly qualified drivers instructors. 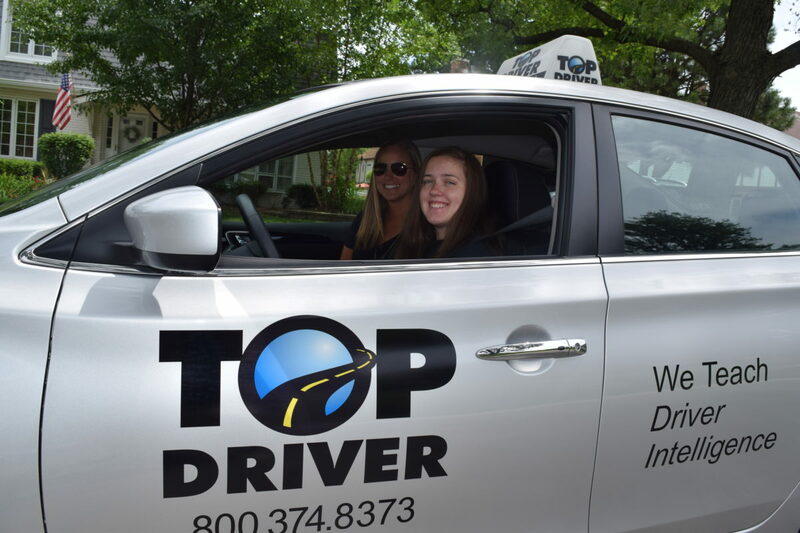 The Top Driver driving schools have over ten years drivers education experience and uses their highly innovative Ignition curriculum to teach teens to drive. The curriculum keeps students engaged which increases knowledge retention. Our goal is to teach teens to be safe and intelligent drivers. 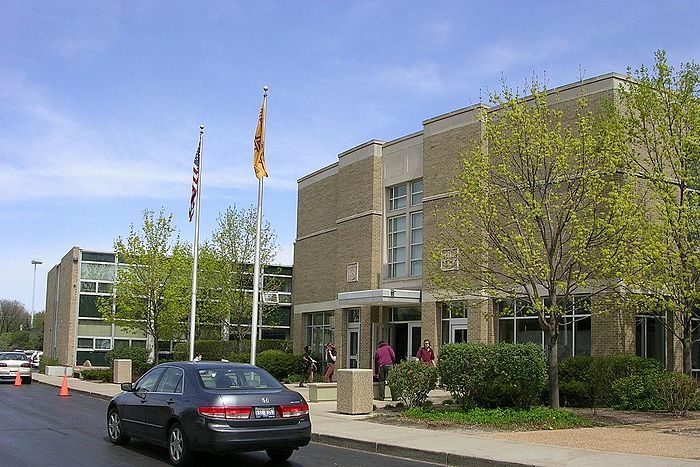 Please be aware only students currently enrolled in Loyola Academy may participate in Top Driver’s drivers education courses at the driving school Loyola Academy location.